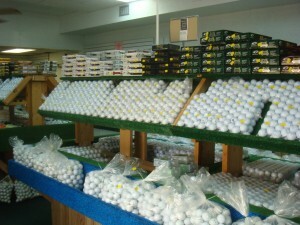 Golf Balls Galore had been in business for over 32 years serving Southwest Florida from their Base Store and Distribution Center in Naples, FL. 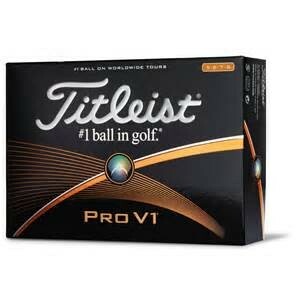 Specializing in quality used golf balls, New Custom Logo golf balls. Spend $50.00 or more in the Store and you receive 10% off of your total order. Shop on-line and you immediately receive 10% off on the same products sold in the Naples Store regardless of order size.